The Toolbox is going to be a series of articles in which we go one by one discussing the tools available in iPiccy Photo Editor. We’ll talk about the strengths, weaknesses, and appropriate times to use these tools. Last time we talked about the Cartoon Photo Effect but today we’re talking about how to Add Text To A Photo. Step 2. Click on the “Designer” tab the fourth tab on the far left. Step 3. Click on the Text tool button that appears (it’s a big T). Place your text where you think it will go with simple click and move. Step 4. Select whatever font pleases your needs and style it however you want, this includes the ability to use local fonts on your own computer. You simply select local instead of online when the text tool opens. Step 5. Save! You’re all done. If a picture is worth a thousand words, why would need to add text to a photo? Well there are a few situations where you might need a little more specific messages to come across. Photos generally leave quite a bit up to the viewer to interpret. So if you wanted something to be a little more informative and address very specific questions/ideas, you might add text. That is to say you’d be creating a poster! Without text, this image may be interpreted a number of different ways. It could simply mean it requires book knowledge and smarts to be a soldier. 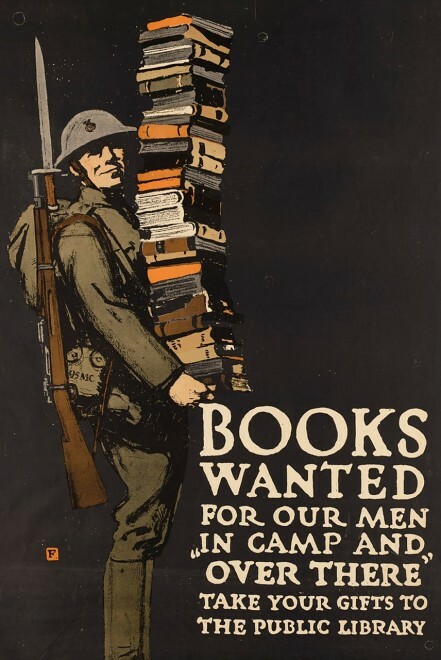 However, when the text is added, the message is clear, the poster is asking for donations at public libraries to send to soldiers in faraway lands. Quite honestly a noble cause, and one worth noticing, but would be very easily misinterpreted without text to help explain and give clarity. Another situation where you might want some clarity and more information in your picture? Well that’s pretty easy and somewhat related to our last picture. A novel cover! When you’re making a book, the point is that you want someone to read it. 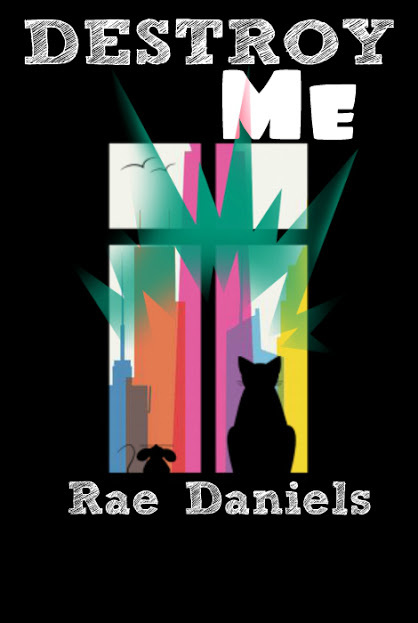 Obviously aside from word of mouth and good reviews, the best way to attract someone to your book is an enticing book cover. So with dynamic text and an excellent picture, you can hook in potential readers. 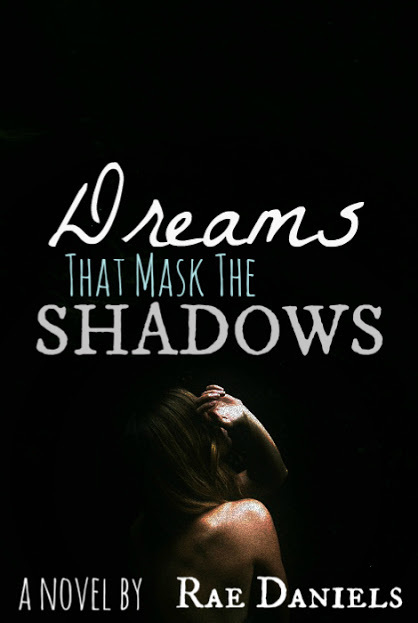 Plus, a title will tell you quite a bit about a book won’t it? These covers in particular were made by an iPiccy user we’ve highlighted previously as she used iPiccy in making these excellent covers, you can see more here. I’d say it’s time for you to go out and try adding some of your own text to photos in iPiccy Photo Editor!